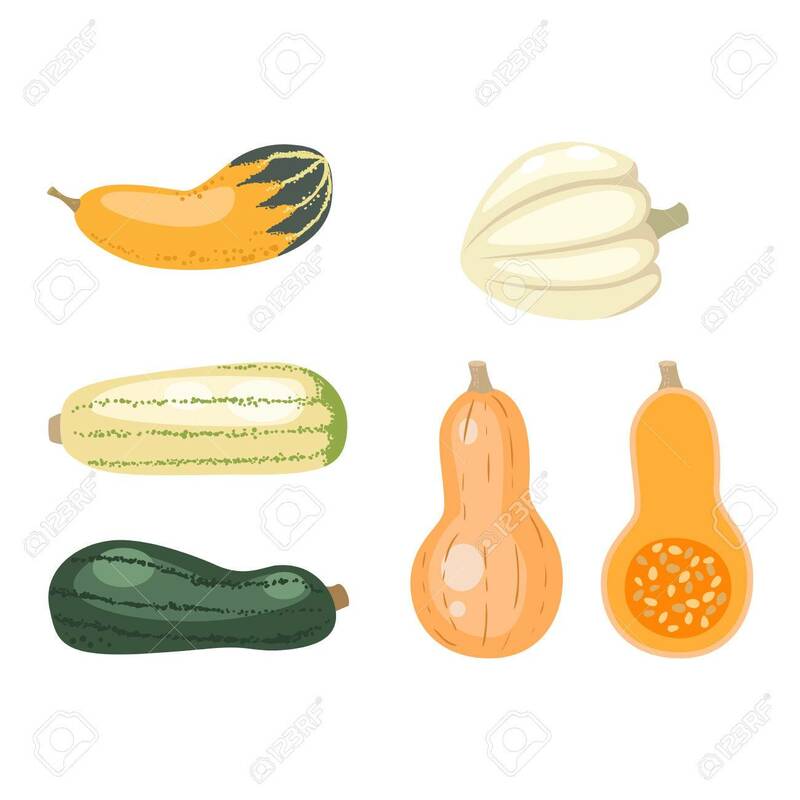 Autumn Collection Of Pumpkin Set Elements Design With Different Pumpkins Oriental Bittersweet Vector Illustration. Orange Halloween Pumpkin Set Vegetable Collection. Harvest Symbol Season Decoration. Royalty Free Klipartlar, Vektör Çizimler Ve Stok Çizim. Image 61776336. Stok Fotoğraf - Autumn collection of pumpkin set elements design with different pumpkins oriental bittersweet vector illustration. Orange halloween pumpkin set vegetable collection. Harvest symbol season decoration. Autumn collection of pumpkin set elements design with different pumpkins oriental bittersweet vector illustration. Orange halloween pumpkin set vegetable collection. Harvest symbol season decoration.